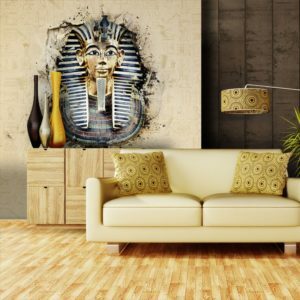 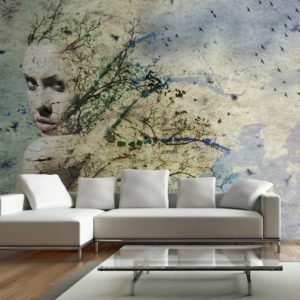 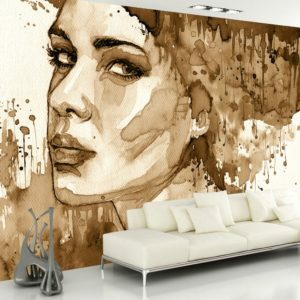 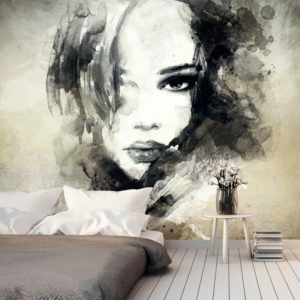 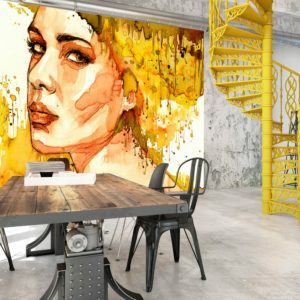 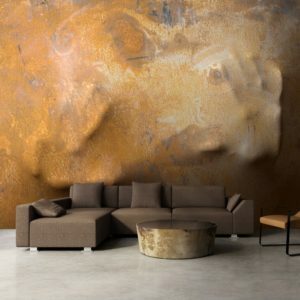 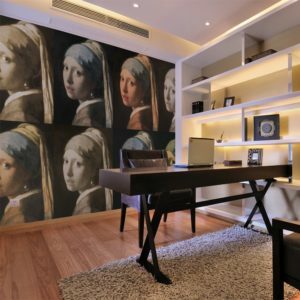 Loose Yourself As You Browse Through This Incredible Eclectic Range Of People Wallpaper Murals, Unique And Dramatic Pieces Of Art. 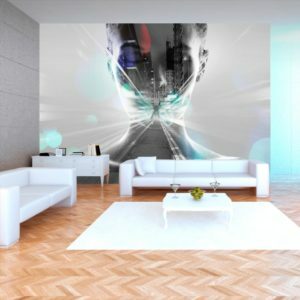 Massive Savings On RRP + 25% OFF + Free Shipping Within Europe. 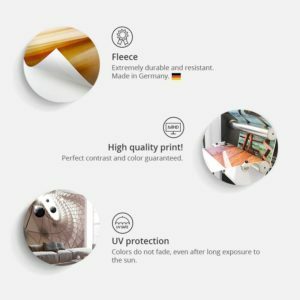 Guaranteed Satisfaction with 100% No Shrinkage – 100% Fleece Lined On A Roll…The Best You Can Get!